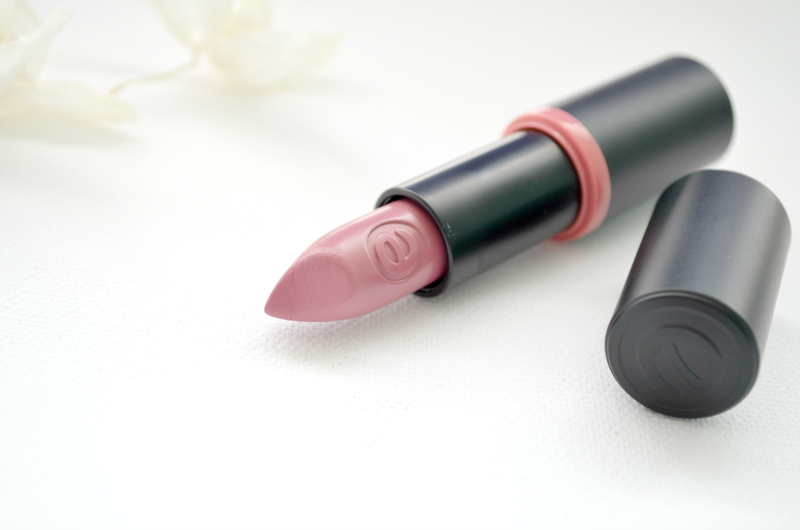 I am going to start this post by stating that this is among the best drugstore lipsticks I have tried. I picked it up a few weeks ago, after watching some youtubers talk about it, and convinced myself of how nice it works. The consistency is very creamy and moisturizing, therefore if you usually struggle with dry lips, this will be a great product for you. It also has a lovely shade; the one I picked is in "Natural Beauty", which is a pretty neutral shade with a tint of plum in it. I do like it on my lips, as it gives a little bit of color, without it being overwhelming. Finally, the best part of the whole product is probably the low price of this Essence product, or - for that matter - of any Essence product in general. I am probably going to repurchase this, maybe in other shades to see how those work too. 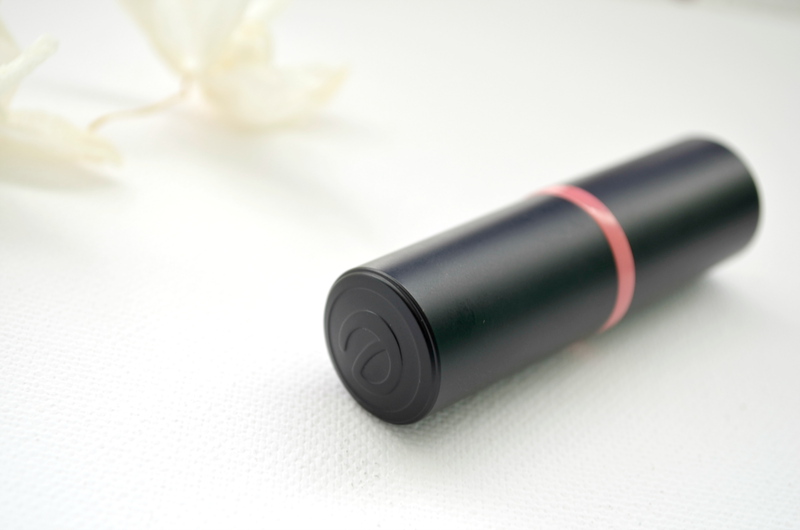 Have you ever tried this lipstick? 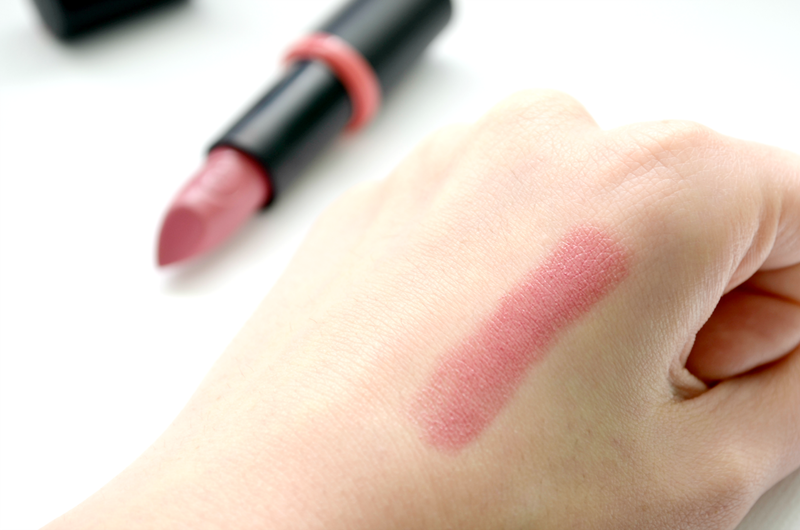 What is your favorite drugstore lipstick? Ohh! I definitely will have to give this line a try! This looks like a gorgeous every day colour :)! Going to have to look into getting this brand in the UK :)!